As a resident of Newton, Brookline and the Greater Boston area for over three decades, Wendy has been an active member of those communities. For several years, she served as a Mayoral appointee on one of the Newton Historic District Commissions. While raising her two sons, she became actively involved with PTO, sports programs, “Understanding our Differences” and general fundraising. 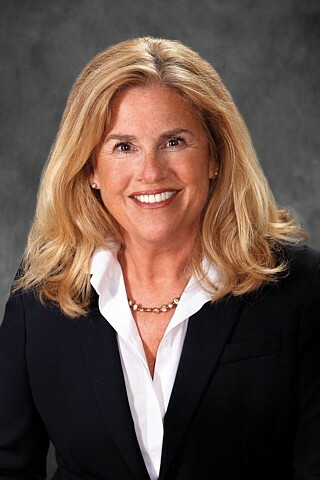 Wendy’s extensive real estate experience began in 1981, and she continues to serve the Greater Boston environs. With her purpose-driven approach and preparedness, she provides an experience which results in repeat clients and referrals. She specializes in servicing corporate relocation clients, empty nesters, growing families and first-time buyers. Wendy’s personable style and efficient service are her trademarks. A creative thinker and a lifelong learner, Wendy is motivated to deliver a broad range of services to her clients, as she is devoted to them and takes great pride in their satisfaction. Wendy recently taught in the Boston Public Schools Early Childhood Program and continues to pursue volunteer projects in education.